Living in Rancho San Lucas is the perfect place to pamper oneself, seemingly getting away from it all. 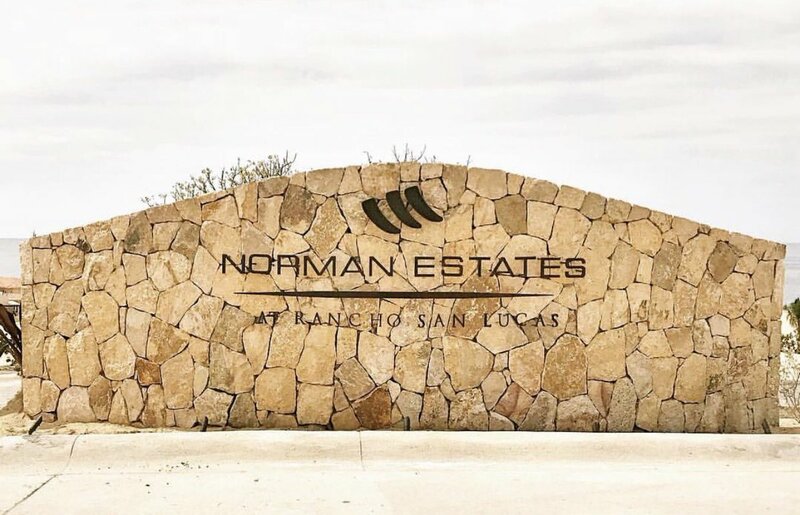 But in fact, residents of the development can also be very involved in the countless opportunities to engage and give back to the local Los Cabos community. These opportunities give residents a chance to get involved with the community, practice Spanish, and feel a sense of genuine connection to Los Cabos. The charitable heart begins at home with Solmar Foundation, which was established in honor of Solmar Group’s founder. This organization offers critical services and supplies to numerous local organizations such as: Casa Juan Diego, a facility for the homeless; Club de Abuelos San Miguel Nursing Home; and Niños del Capitán, a non-profit charitable organization dedicated to helping children from single parent and children living in poverty. Residents and resort guests can support in a variety of ways including participating in local food drives, donating supplies and visiting the facilities. 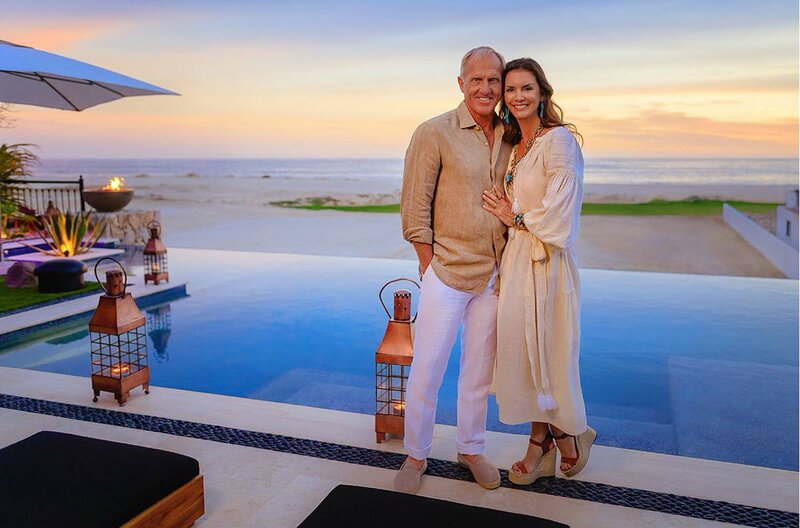 While visiting Los Cabos, guests staying at any of the Solmar collection of resorts can participate in the Helping Hands Tour, a free tour that allows visitors to experience the role of a volunteer and its impact first hand. Another worthwhile organization is Los Cabos Children’s Foundation which works with children in hospitals. They use volunteers for everything from visiting and reading to children about to undergo surgery, to helping in their office. Another way residents can work with young people in the area is through Building Baja’s Future, which helps young adults with their educational needs. They provide everything from school books to special classes that increase young people’s chances of educational success. Animal lovers can also do plenty of volunteering in Los Cabos. The Los Cabos Humane Society offers accessible spay and neuter surgeries, adoption and foster care programs and other services. The organization actively promotes the humane treatment of domestic animals in the surrounding area. Among their programs is a special dog walking opportunity, where volunteers can spend time walking animals in the mornings and in the afternoons. At Rancho San Lucas, caring for the community has long been an important goal our founder instilled in us. We believe volunteering will add to your experience, making your life in our community meaningful as well as memorable.